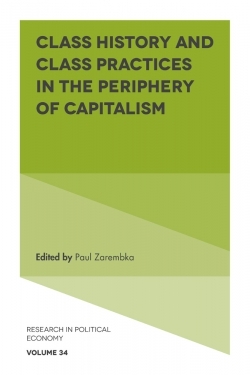 For several decades people have been grappling with how to retain the material safety and cultural richness of indigenous non-capitalist societies and economies, but also gain the health, wealth, education and life opportunities the modern capitalist world offers. 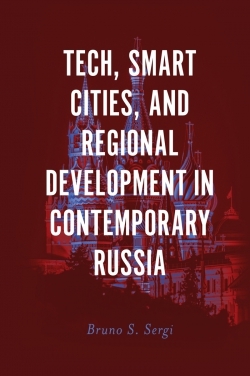 This book brings together examples of attempts to forge locally appropriate versions of modernity; development that suits the aspirations and circumstances of particular groups of people. 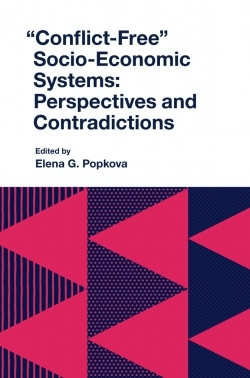 Authors question how the market economy has been variously negotiated by groups who also have other systems through which they organize their social and economic life. What has worked for these people, what has not, and why? 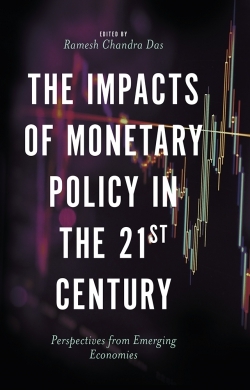 The volume addresses how, as a social and economic system, capitalism has been very effective in generating wealth and technological innovation, but has also been associated with great social inequity and environmental damage. 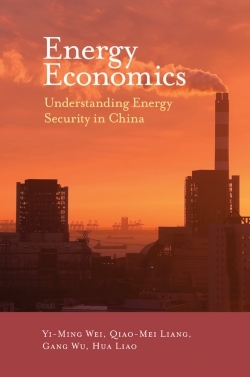 Its inherent flaws have been highlighted by the escalation of ecological problems arising from growth-oriented capitalism and various economic crises, the latest being the Global Financial Crisis and its ongoing fallout. Preface. Insights on Capitalism from Oceania. Ownership and Distribution in the Settlement of Maori Grievances: Balancing Historical and Social Justice Between Classes. Commodities and Gifts in New Zealand and Hawaiian Fisheries. Tivaivai and the Managing of “Community” Funding in Auckland, New Zealand. Local Capitalisms and Sustainability in Coastal Fisheries: Cases from Papua New Guinea and Solomon Islands. “My Land, My Work”: Business Development and Large-Scale Mining in Papua New Guinea. Dividuals, Individuals, or Possessive Individuals? 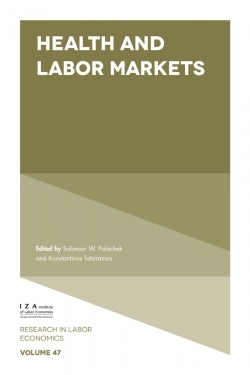 : Recent Transformations of North Mekeo Commoditization, Personhood, and Sociality. Envy, Desire, and Economic Engagement Among the Bugkalot (Ilongot) of Northern Luzon, Philippines. Baias, Bisnis, and Betel Nut: The place of Traders in the Making of a Melanesian Market. Capitalism Among the Me?. The Politics of Remittance and the Role of Returning Migrants: Localizing Capitalism in Manus Province, Papua New Guinea. Creating an Alternative Modernity in Rural Papua New Guinea: The Irakia Awa Case. Development Implications of the Engagement with Capitalism: Improving the Social Returns of Development. 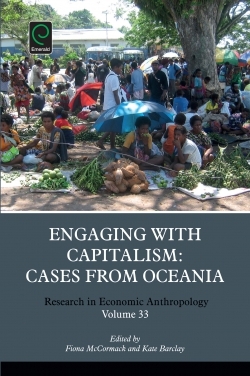 Engaging with Capitalism: Cases from Oceania. 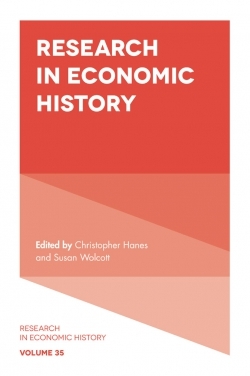 Research in Economic Anthropology. 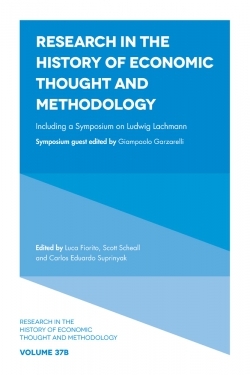 Research in Economic Anthropology. Copyright page. List of Contributors. 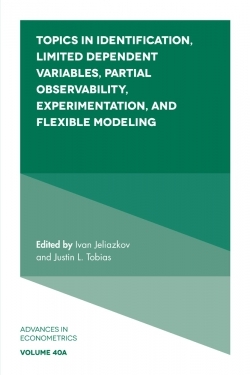 About the Authors.